Grey Uniforms for the Mechanical people. One can never lose out the possibility of Mechanical students/workers wearing a combination of Grey Shirt and pants. The color grey can never go out of fashion and can always be soothing to eyes. 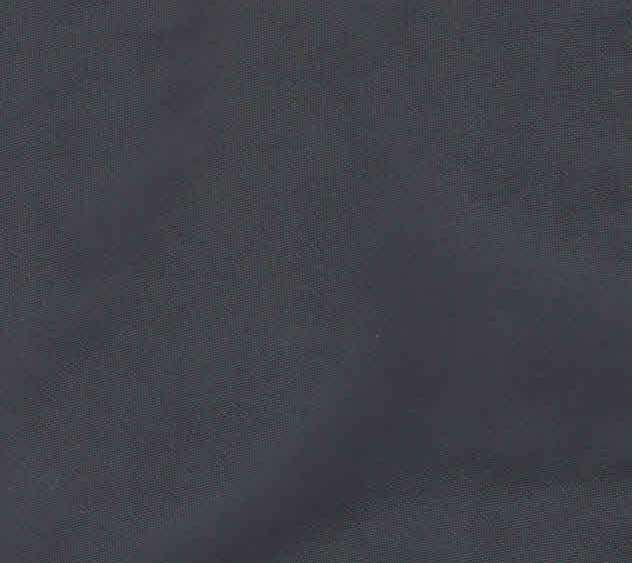 The uniform is generally made out of terry cotton fabric and can last washes for almost a year. For your enquires on Mechanical Uniforms for colleges, Mechanical uniforms for Workshops or for Industries please get in touch with us at http://www.chennaiuniforms.com or call us readily at 9176634635.